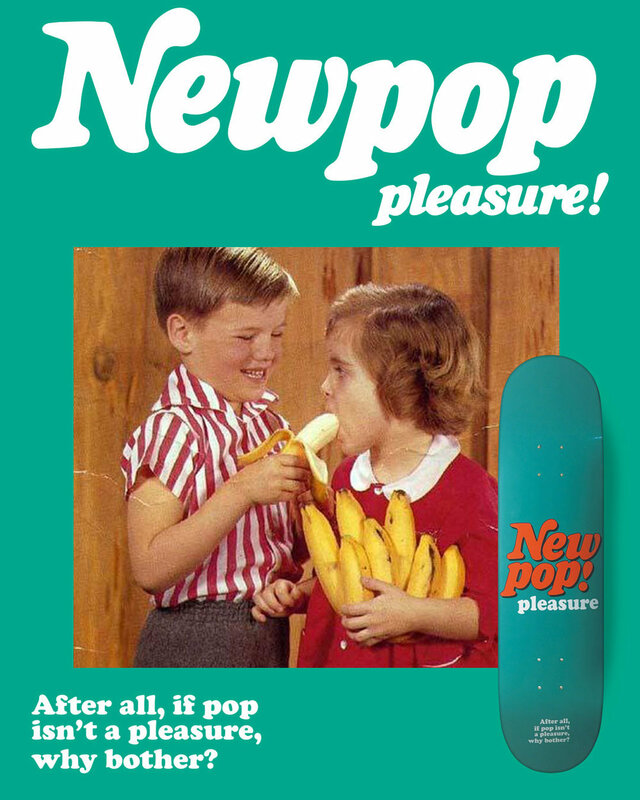 If pop isn't a pleasure, why bother? Chapman employee Jon Moret won 7 film awards for his work in the Five Towns College 72 Hour Film Festival. Show him some love and check out his short film The Legend of Billy Bet and the Strapback Kid. Chapman riders teaming up with Northern riders having a good time shredding Rhode Island. Gregg Chapman shows us how to do a proper Frontside Mute Grab in this fun trick tip put together by Chapman team rider Fidel Gonzalez. Watch the new Chapman team video "For Play"
Ricki Twohill featured in Mike Heikkila's "Proof Sheet" article by Transworld. "The sport your kid should be doing to be successful"
Chapman Dragster '91. Available from our online store in all regular sizes. Chapman has been producing skateboards for over two decades. This makes them the longest-standing northeastern skateboard company, in addition to one of the few remaining places where you can produce a deck that comes with a “Made in the U.S.A.” emblem. Their Deer Park, NY headquarters doubles as something of an east coast skateboard museum. Everything from the first Zoo decks, Supreme artist series boards that resell for thousands of dollars, to one-offs that were never mass-produced line their walls. If someone started a skate company on the east coast these past twenty years, they probably dealt with Chapman. Check out Danny Gonzalez's recent interview at Jenkem! So incredibly lucky to have the honor of working directly with the New Museum to create a collaborative cruiser deck in the shape of their iconic building on the Bowery, in NYC. "One Skateboard At A Time"
In this short film, we set out to document the complete skateboard production process, to celebrate the people as well as the craftsmanship involved in the making of each of our decks. From the raw maple veneer, to hitting the streets, every hand involved makes #ChapmanWood special. Made in the USA since 1991. Wounded Knee and Chapman at the Smithsonian in D.C. Proud to finally check out the Wounded Knee decks. that Chapman made, included in the Smithsonian Museum in Washington D.C. Huge honor!